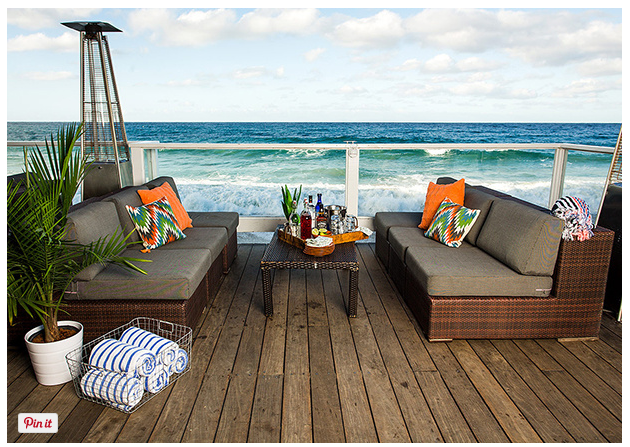 Architectural Digest MEXICO features Pacific Edge Hotel as a TOP Destination Hotel! 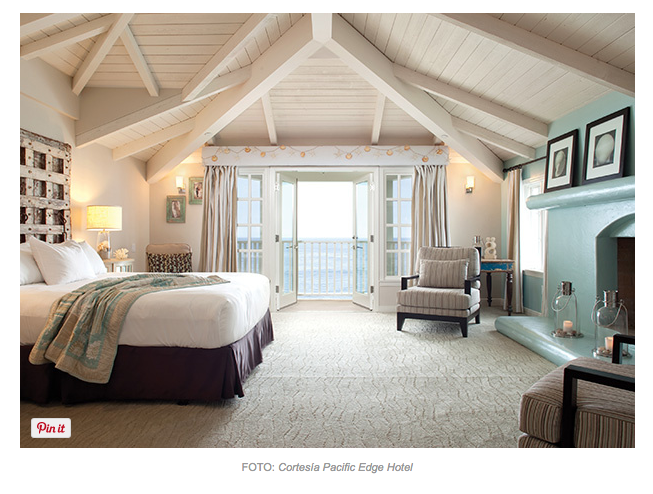 "Small Coastal Paradise: The Pacific Edge Hotel is situated in one of the most charming areas of Southern California. Located between Los Angeles and San Diego, Laguna Beach is a town that seduces all its visitors and has many restaurants, cafes, shops, and art galleries and above all, is on the shore of the Pacific Ocean. The Pacific Edge Hotel, a member group of Joie de Vivre, offers guests a unique stay, as most of the rooms look out onto the beach. Since the hotel is in the center of town, you can do everything on foot."